"Blow, blow, thou winter wind." 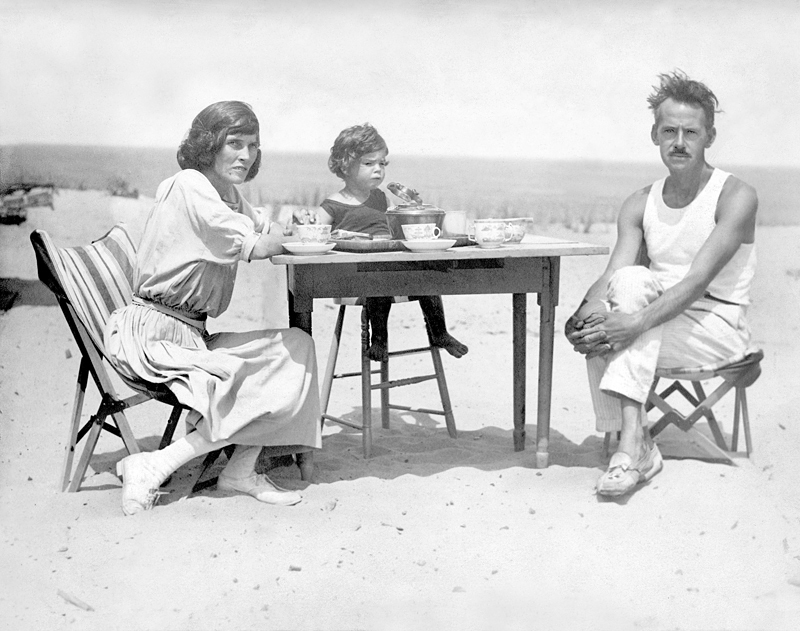 Eugene O’Neill (1888 - 1953) was an American journalist, poet, and playwright. Born in a Times Square hotel to itinerant parents (his father was a stage actor), he spent his childhood on the road, his teens in boarding school, and his young adult years in a drunken stupor. Eventually, he sobered up and began to write plays, evolving to a level of excellence that earned him four Pulitzer prizes for drama and a Nobel prize for literature. Eugene’s plays are intense, and intensely personal, full of the tragedy that marked his life. Bleak as they are, the world can’t seem to get enough of them; O’Neill is second only to Shakespeare as the most widely translated and produced dramatist in history. Ironically, he died as he was born--in a hotel. When Eugene’s daughter, Oona, married Charlie Chaplin. (she was18, he was 54--the same age as her father. ), Eugene disowned her and never saw her again. AHA, Much my thoughts too. I so enjoy when Spring lifts its flowery head and the BRRR of winter is also is not my favorite time of year. O'Neill, we miss you. Great fun reading this poem with its delightful rhyme and tongue-in-cheek humor. It is definitely worthy of study in terms of craftsmanship.